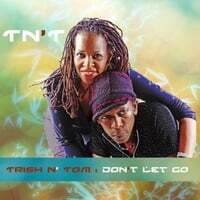 TN'T (Trish N Tom) would like to say thanks to all who took advantage of the free download "Soul Music" (the Hip Hop Soul remix). It was a gift from the two of us and we thank you so much for accepting. An eclectic mix of progressive soul, funk, jazz, rock, and four to the floor dance music reminiscent of the golden days of soul and funk.